19 Oct: Cameroon's Andre Onana & Why have so few African keepers done well in Europe? 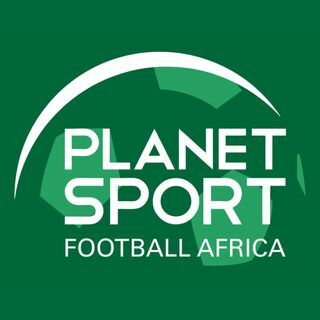 On this week's show we talk to Cameroon’s Andre Onana, one of Africa’s most successful goalkeepers – the first-choice keeper for Dutch giants Ajax Amsterdam. He tells us about his career, and his hopes to move to the EPL. And we ask why there are so few African goalkeepers who’ve done well in Europe at the top clubs. And is Mohamed Salah one of several top players suffering from World Cup burnout?